Get dessert on the grill, too. Preheat the grill to medium high heat. 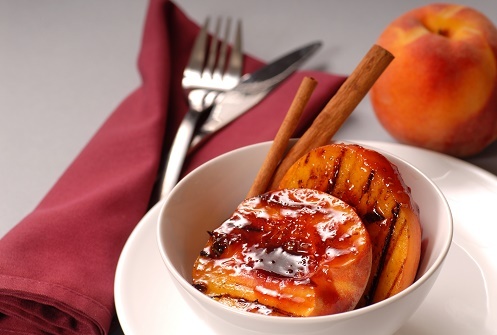 Toss the peaches in the sugar and vanilla extract and place skin side down on the grill. Cook the peaches for three minutes on each side. Serve with ice cream or cream. Don’t let your grill go unused this summer. These recipes are easy enough that anyone can make them, even without much grilling experience.